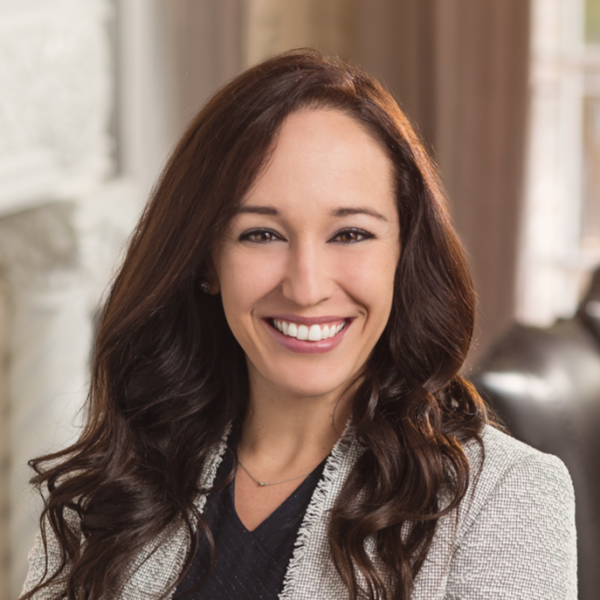 Meredith Simms currently serves as Manager of Channel Development for NCF Orlando. She is a graduate of Palm Beach Atlantic University where she received her B.A. in Business Management with a minor in Entrepreneurship. Born and raised in Orlando, she currently resides in Winter Garden with her husband and two children. Meredith and her family have been active members of Northland, A Church Distributed for 10 years. In her free time, she enjoys exercising and spending time at the beach with her family. She considers herself first and foremost a daughter of our Heavenly Father, and has a heart for His work.